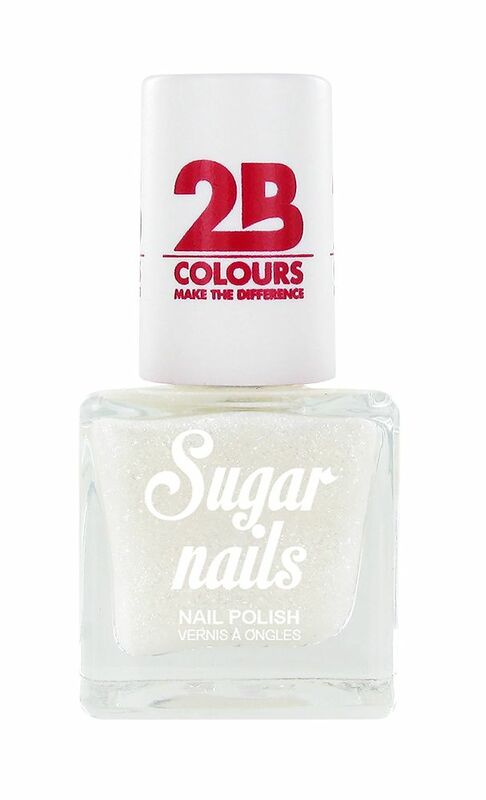 Beautiful candy coloured nail polish with a special sugar texture. Every girl is a princess, so each nail polish from this set was named after a Walt Disney princess. Made in Europe.